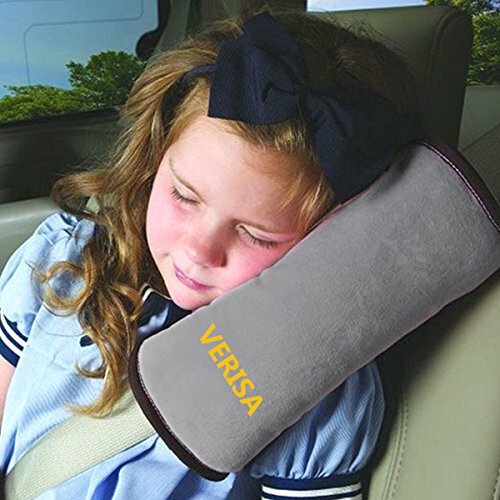 Fits good and provides comfort to child. My kids are gonna be more comfy on car rides now. Very high quality. Better than I hoped it would be.